The Orchard in Bloom: The Letter "P"
Peter turned 3 in May and is like a little sponge. His mind is so thirsty for knowledge and yet he is so busy and always getting into trouble. The key I have found is to keep his mind and hands busy and then he doesn't look for trouble quite as much. 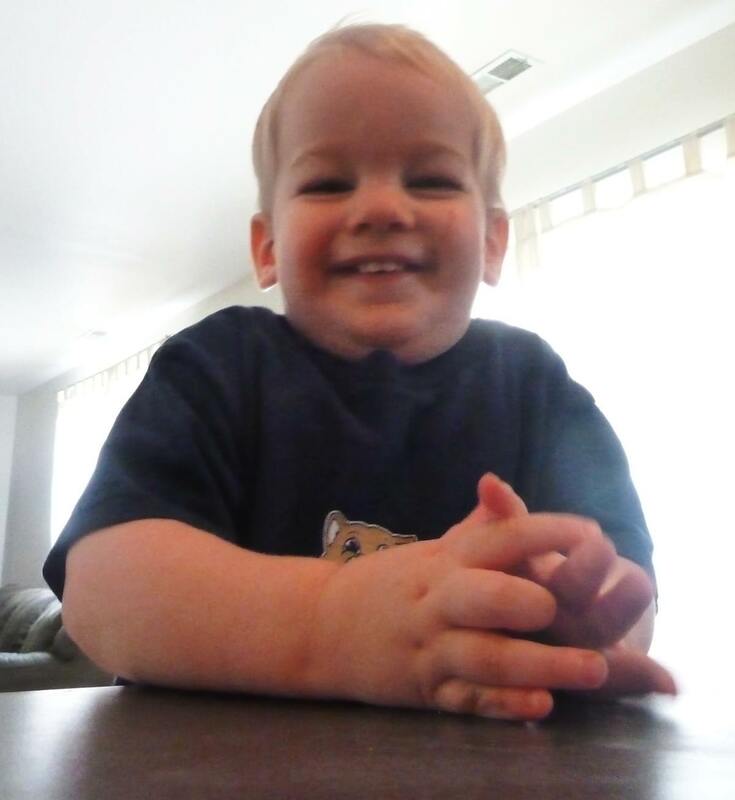 Recently I have noticed that he is learning his letters almost by himself as if through osmosis. 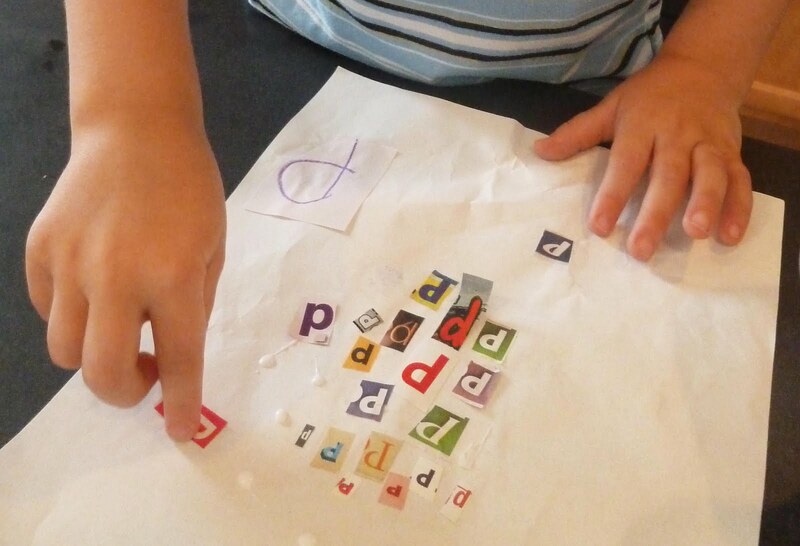 He is exposed to letters through our alphabet magnets, Sesame Street, alphabet puzzles, and his desire to write his name. 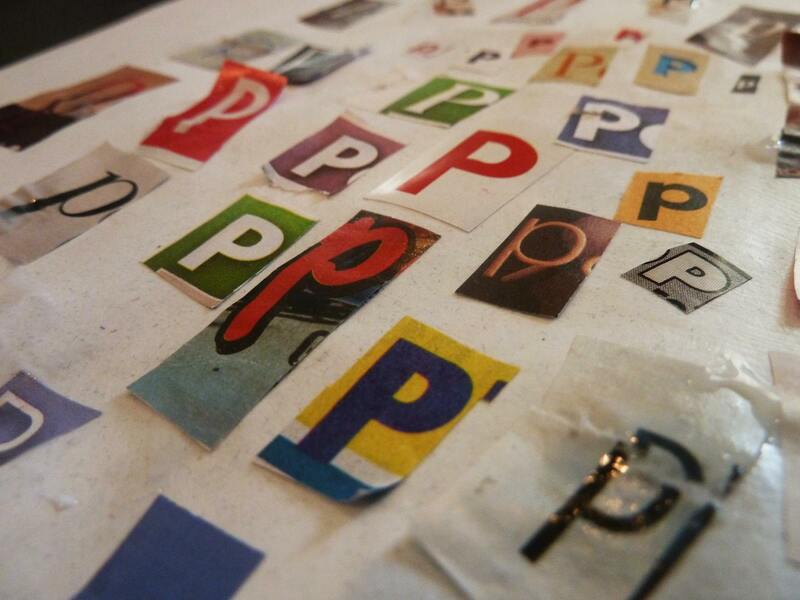 To further cultivate this I have started collecting the letter "P" from junk mail and old magazines. The mail arrives and Peter instantly wants to have it so he can look for "P"s. I am shocked at the tiny letters he can spot. He points them out and then we cut them out and past them on a piece of paper. The paper stays on the refrigerator for use the next day. Throughout the day he talks about all the "P"s he has found and wants to look at the paper. I figure that we will do this until the paper is full and then start on the next letter in his name and so on until we have finished his name completly. It is a great free activity that is laying a foundation for his future education and keeps him occupied for quite some time. This is what Jacob does while Peter and I work on letters - Look Cute. Do you want to win this skirt ? Haha! Jacob looking cute while you guys are working is too adorable! What a smarty boy! I have a daughter who just turned three in July & I am trying to work on letters with her. It's funny how fast they pick up on things. Thanks for sharing this @ Show & Share!